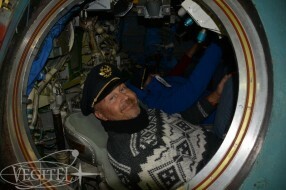 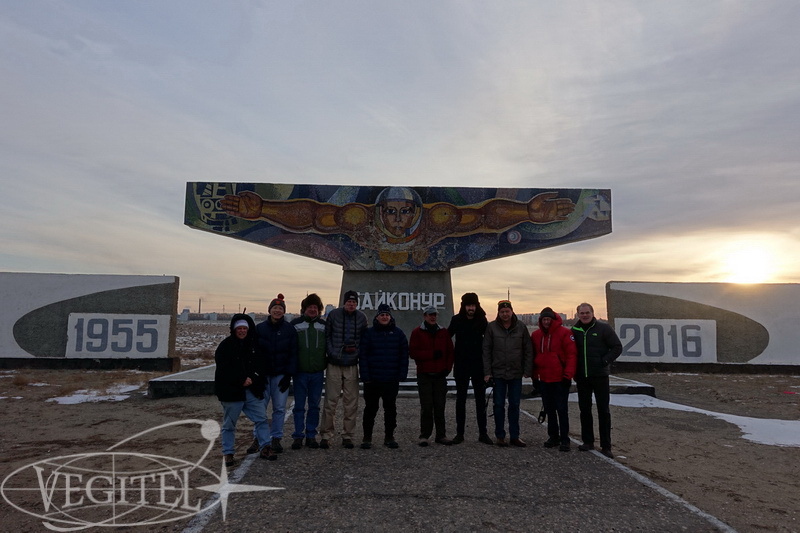 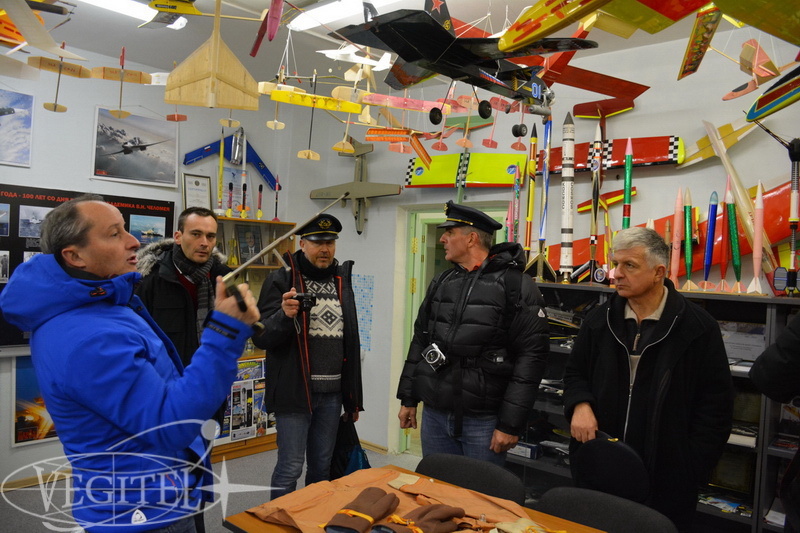 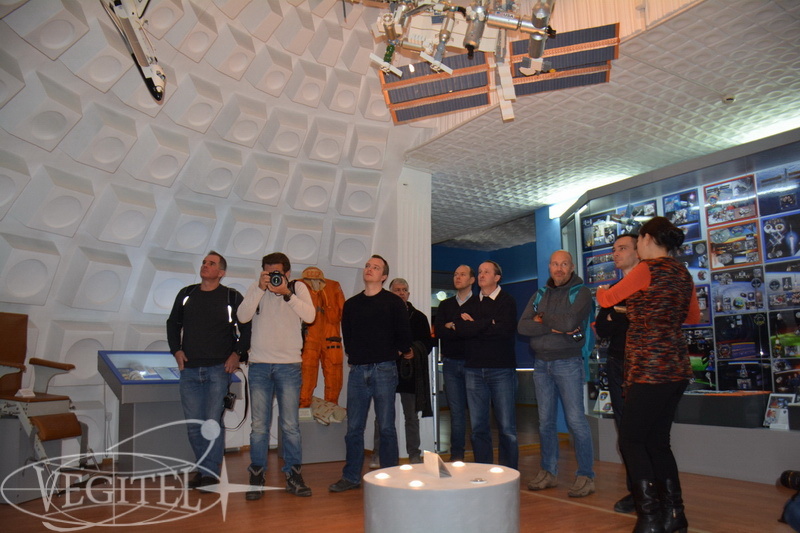 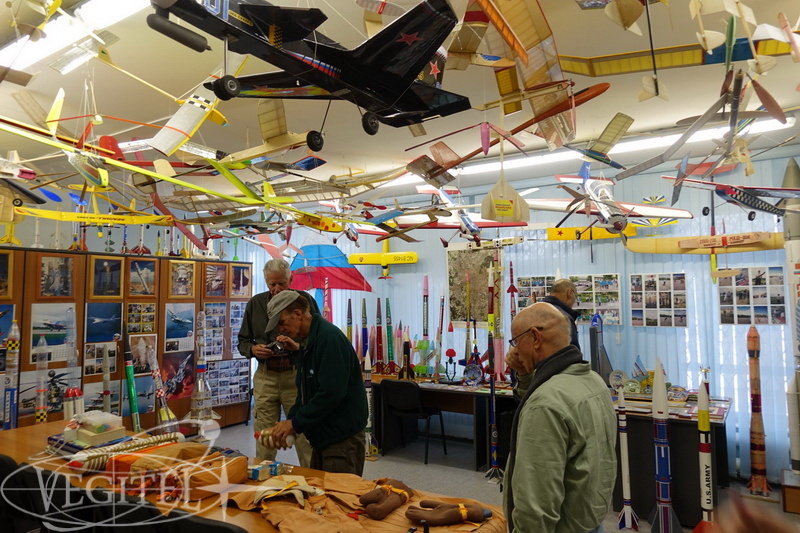 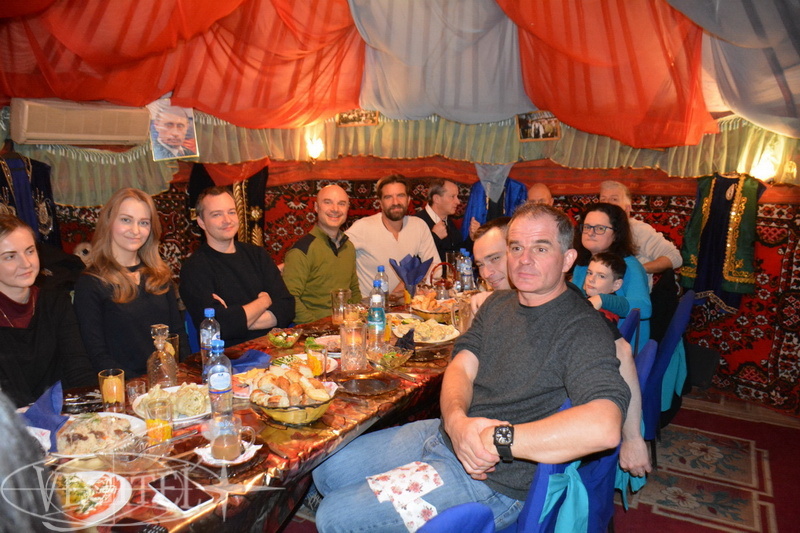 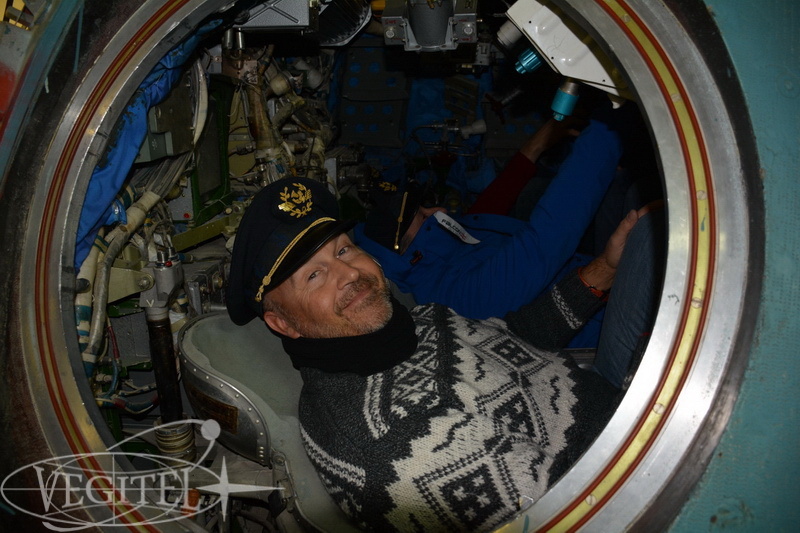 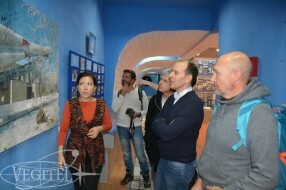 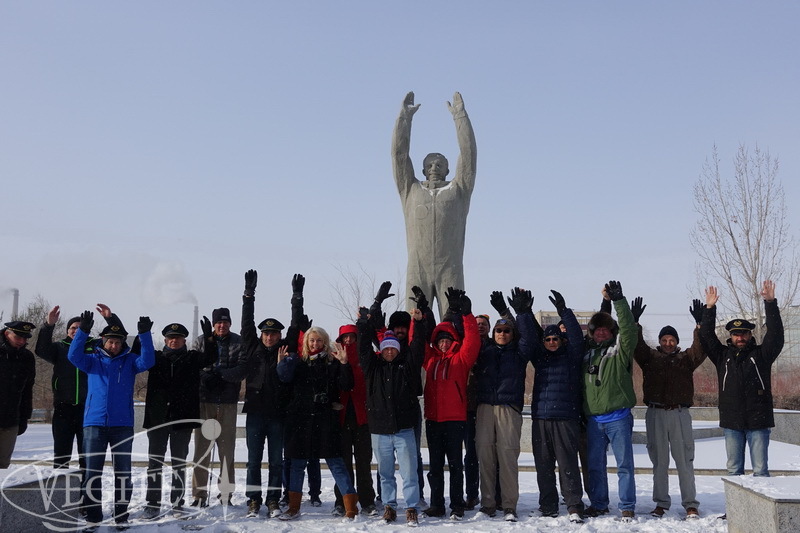 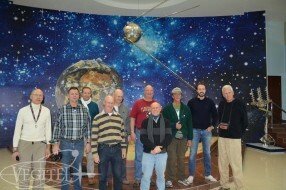 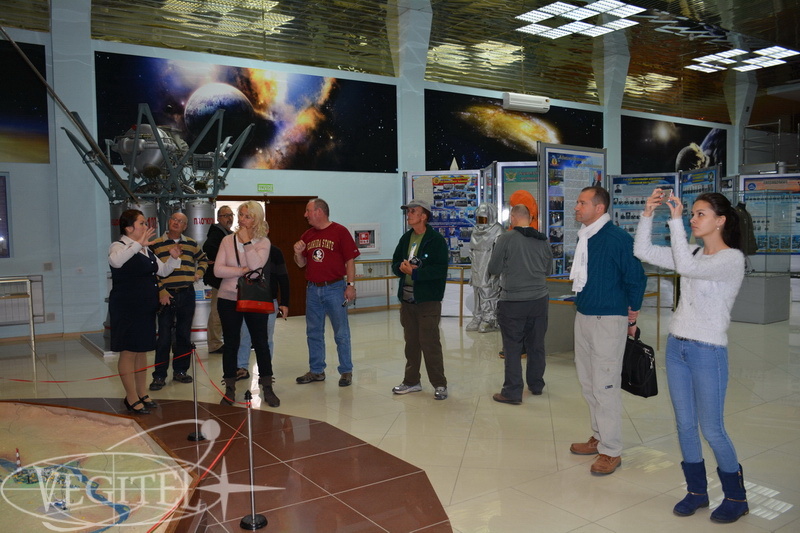 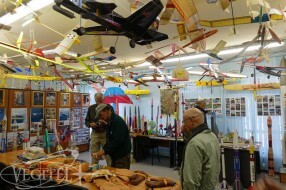 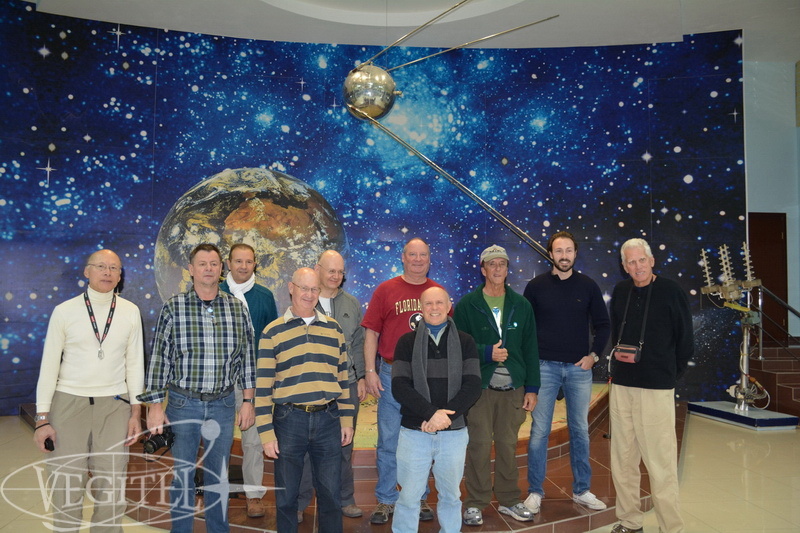 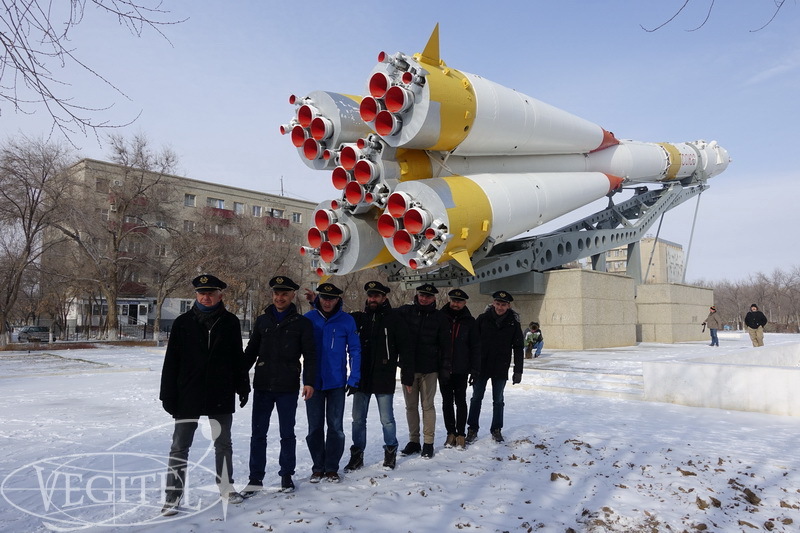 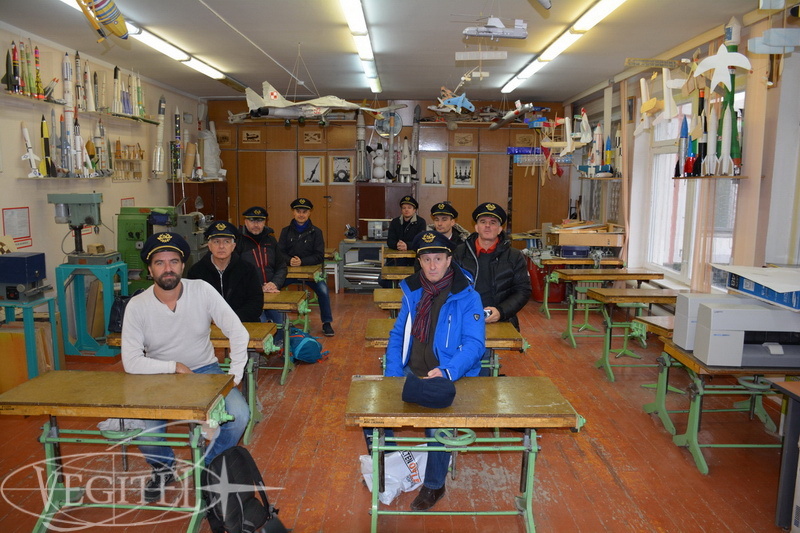 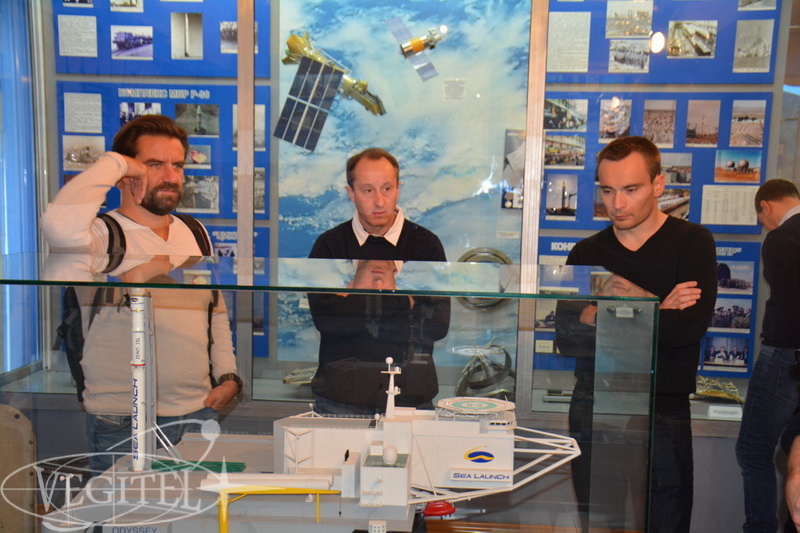 This time our group was indeed as multinational as the crew going to space: tourists from USA, a team of French pilots who know Thomas Pesquet personally, Russian crew that came to support Oleg Novitsky and even guests from Germany and New Zealand. 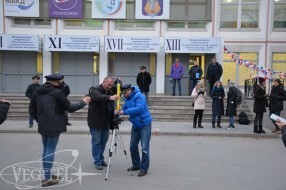 Our schedule was very busy. 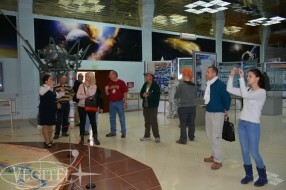 For these six days we’ve spent in Baikonur we saw the roll-out of Soyuz from the integration building, its installation onto the launchpad, visited all possible museums of Baikonur and International Space School where we launched small mock-ups or rockets, learned about Baikonur city history, visited international press-conference of main and back-up crews and bought various souvenirs both space ones as rocket models and traditional. 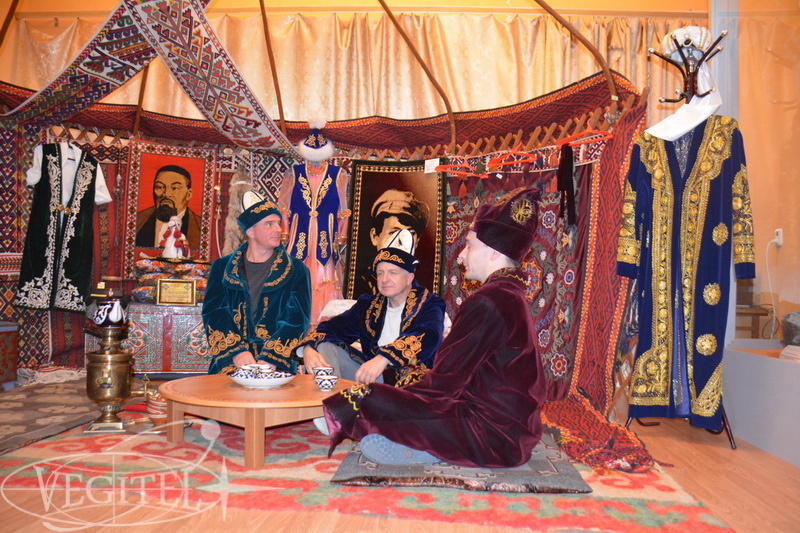 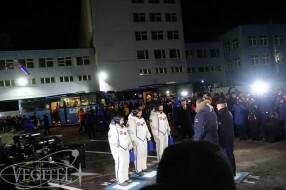 But naturally the most exciting part of the program took place at night from November 17 to November 18. 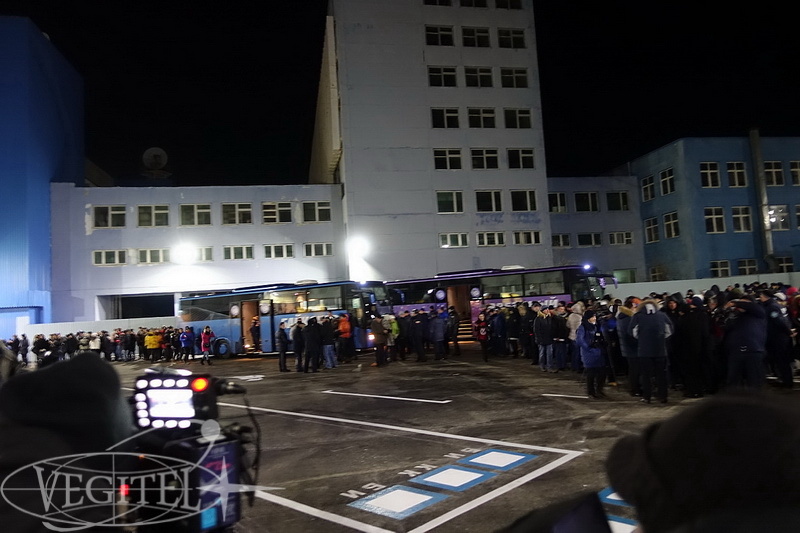 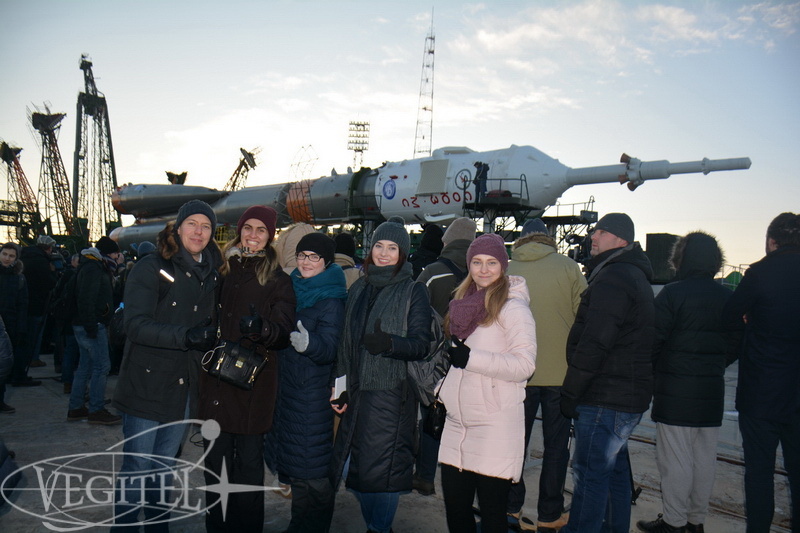 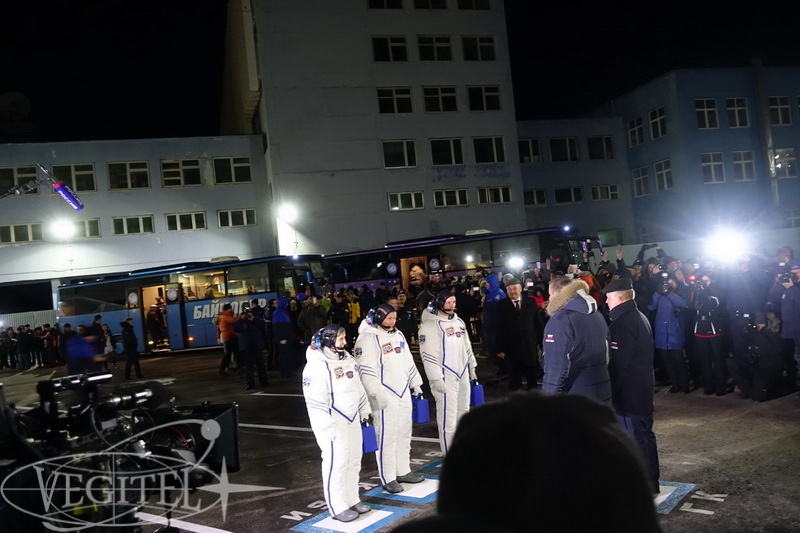 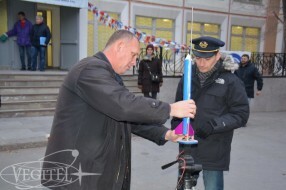 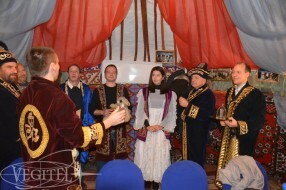 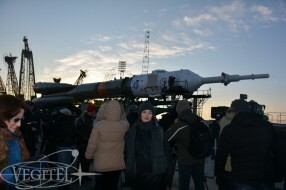 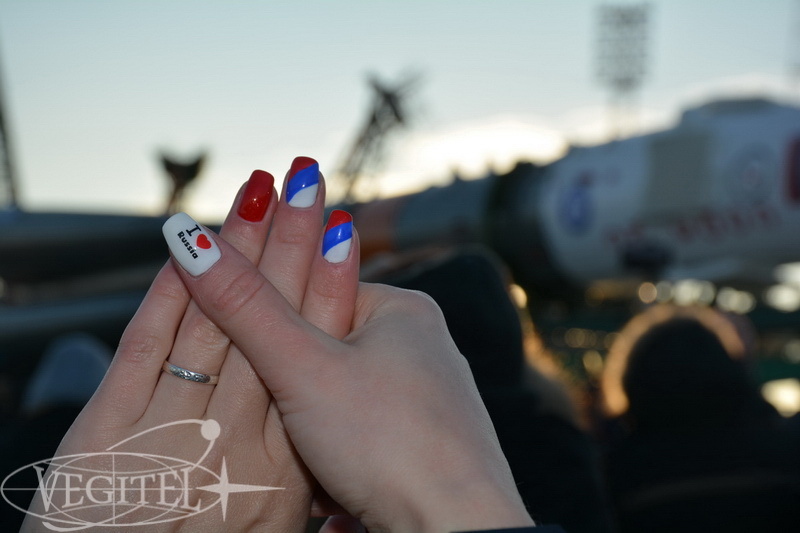 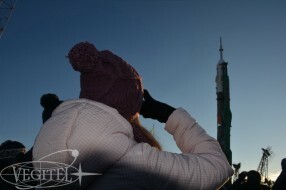 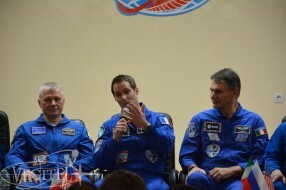 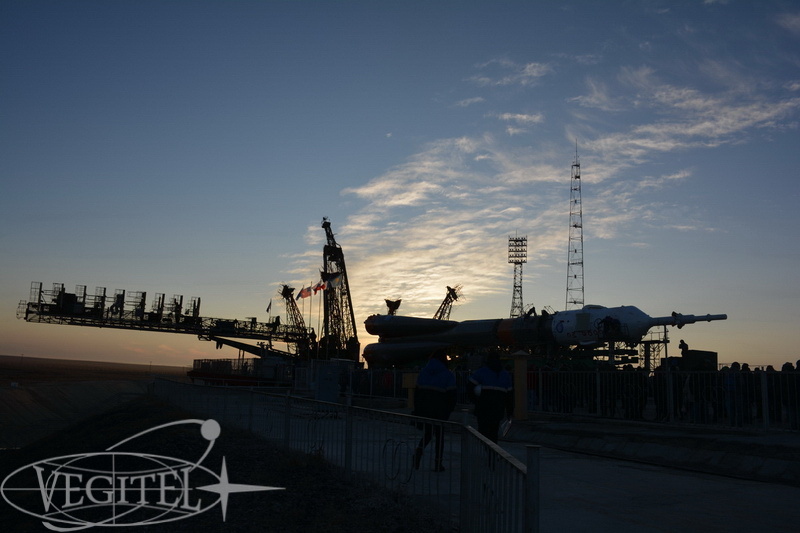 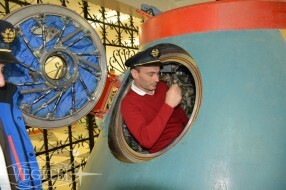 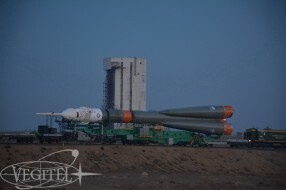 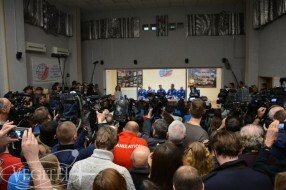 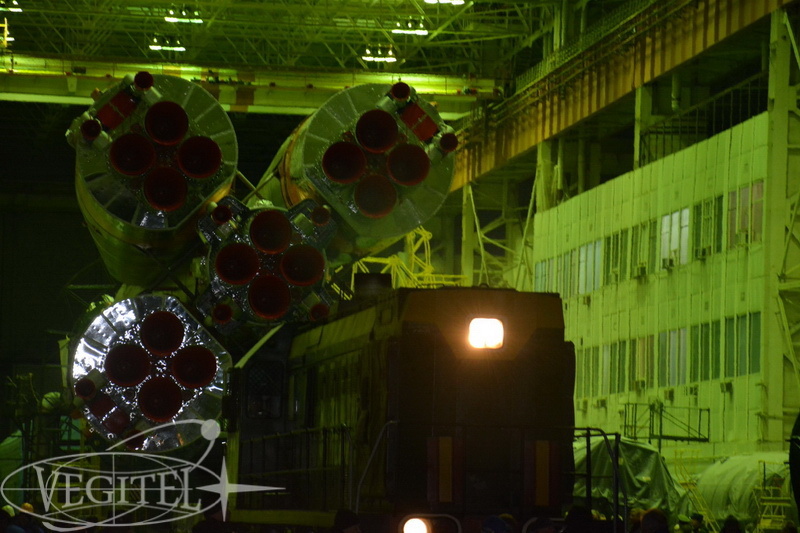 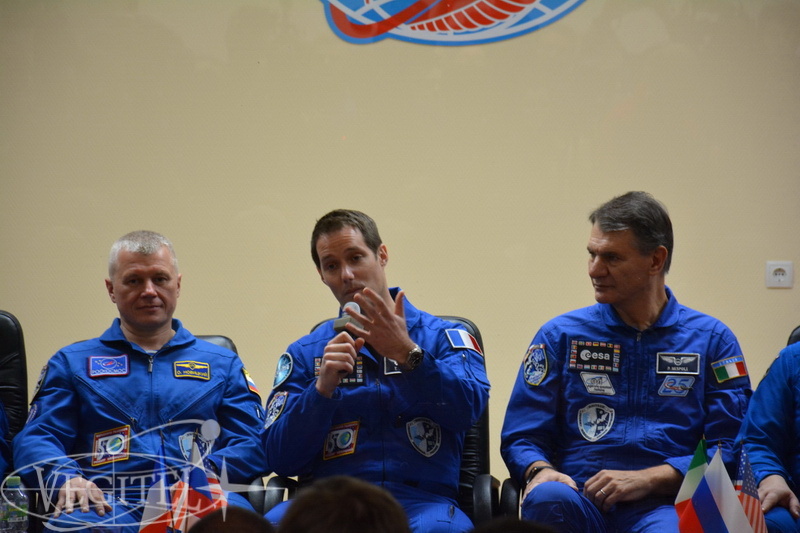 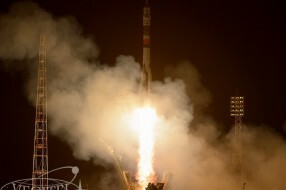 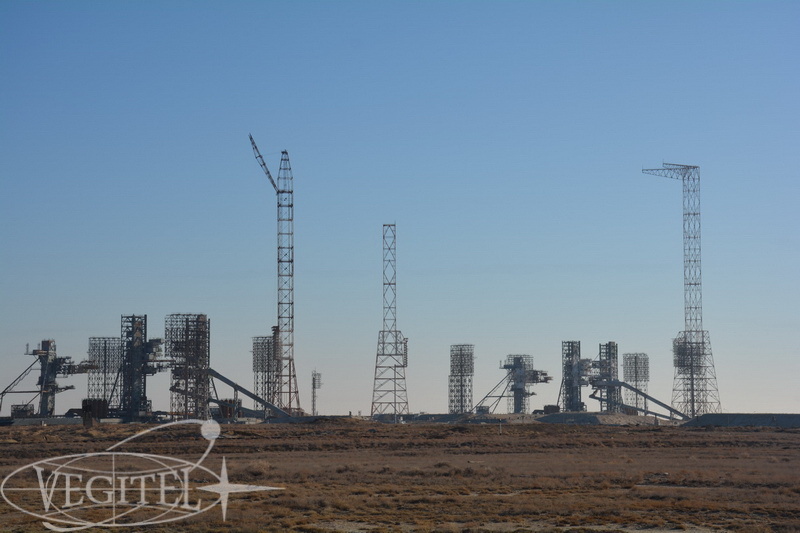 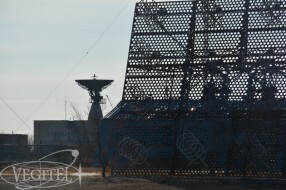 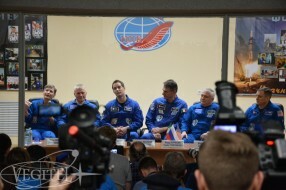 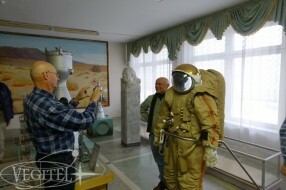 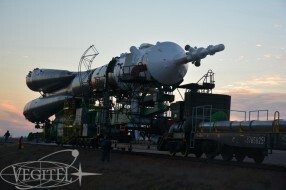 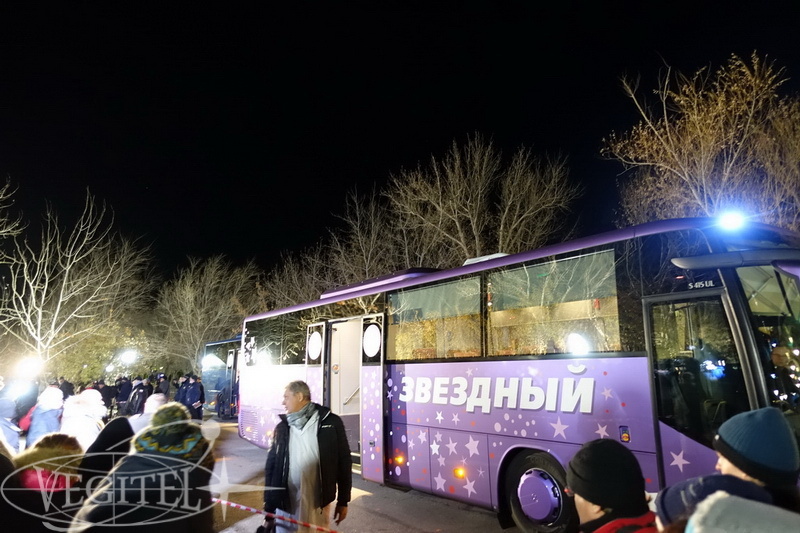 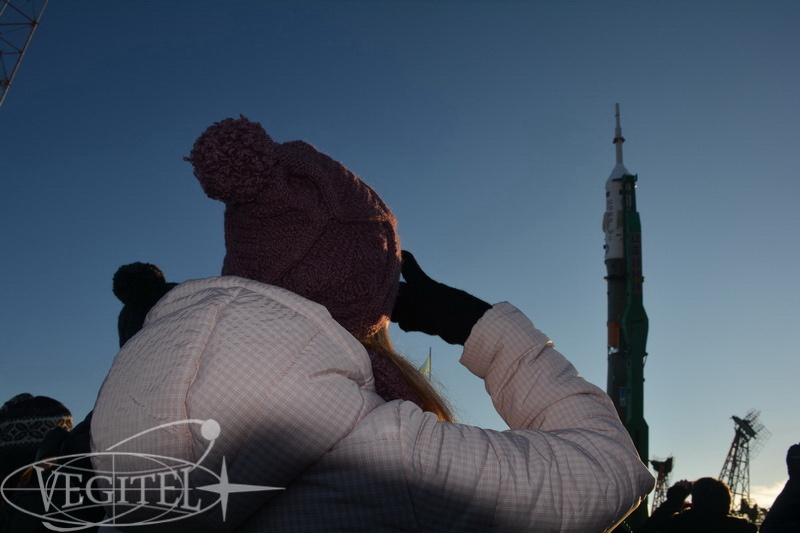 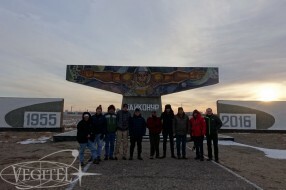 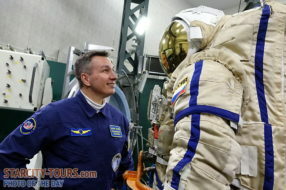 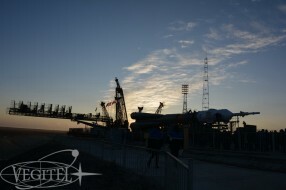 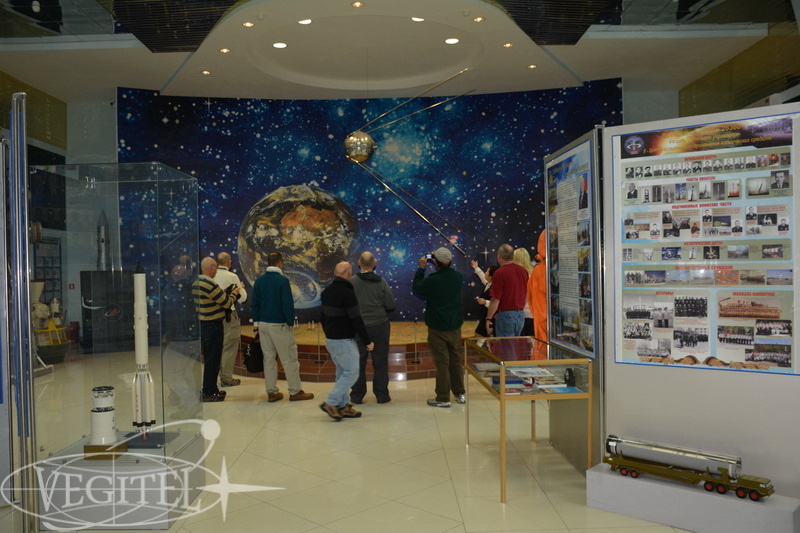 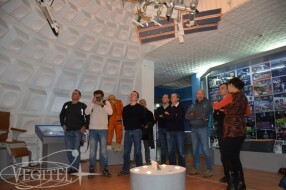 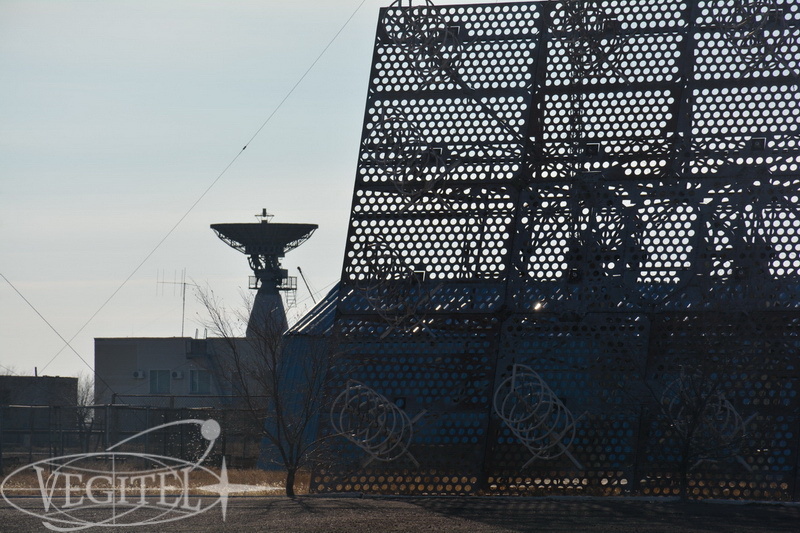 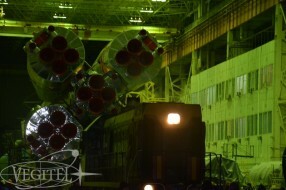 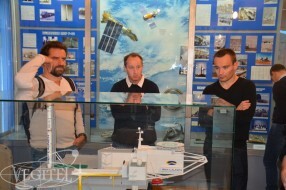 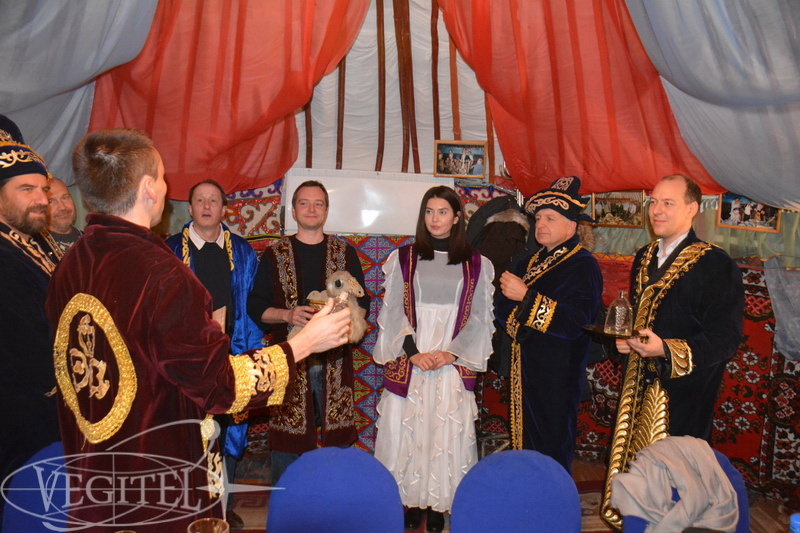 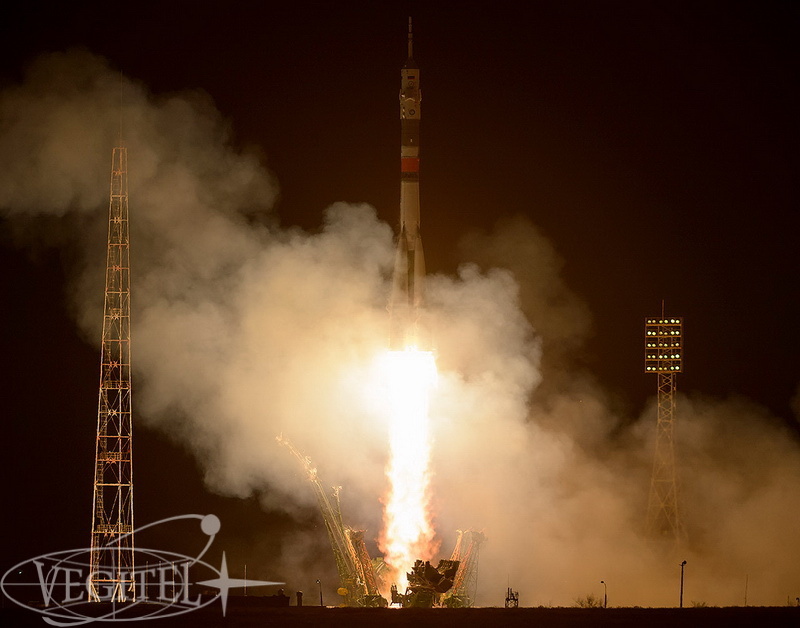 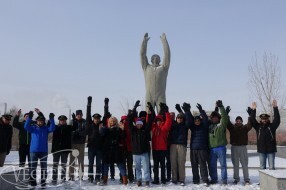 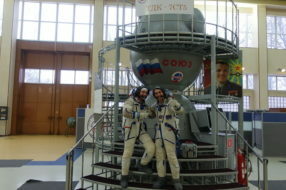 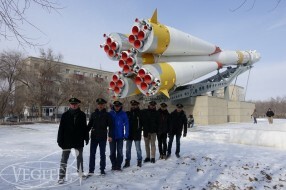 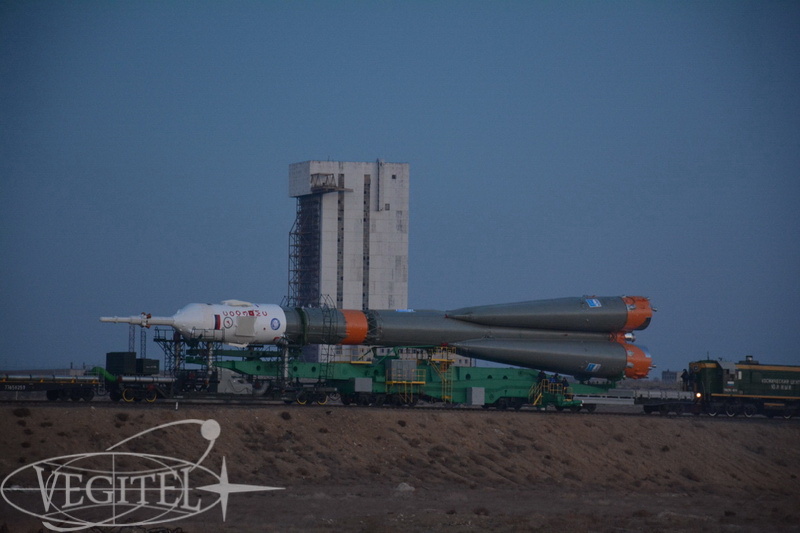 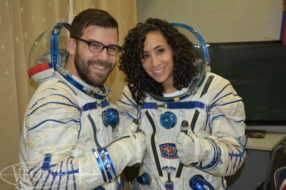 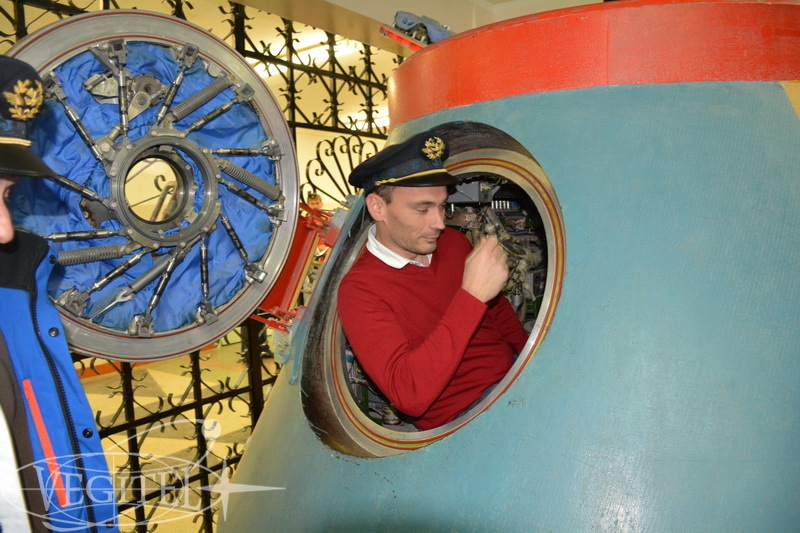 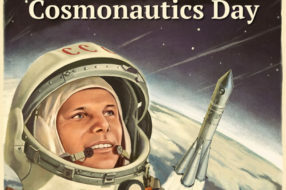 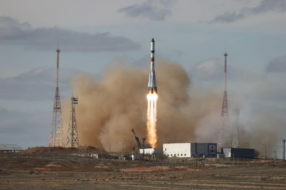 Parting ceremony near the Cosmonaut hotel, official ready-to-go report to the state commission and finally the launch itself – and unforgettable impression! 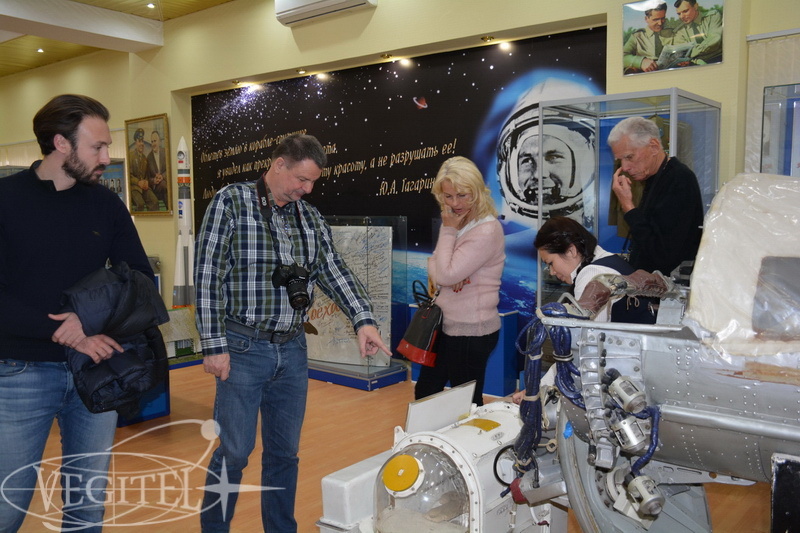 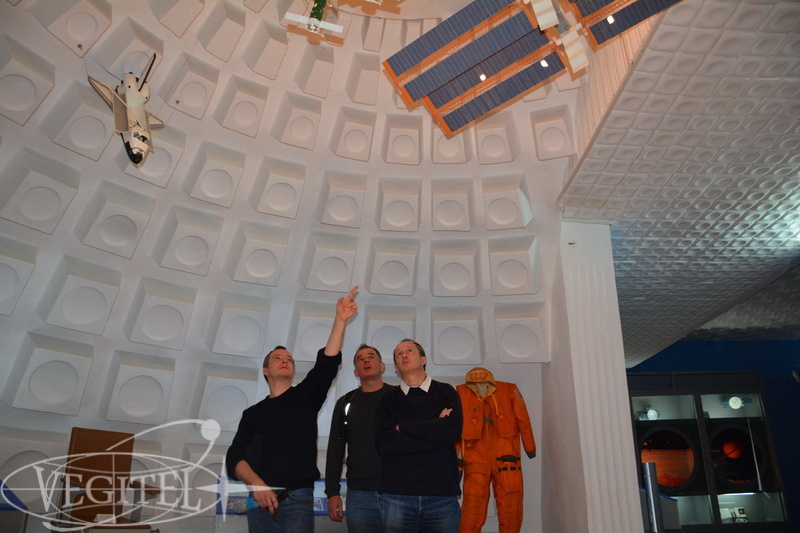 We are glad to share with you our photos and special “space” mood.